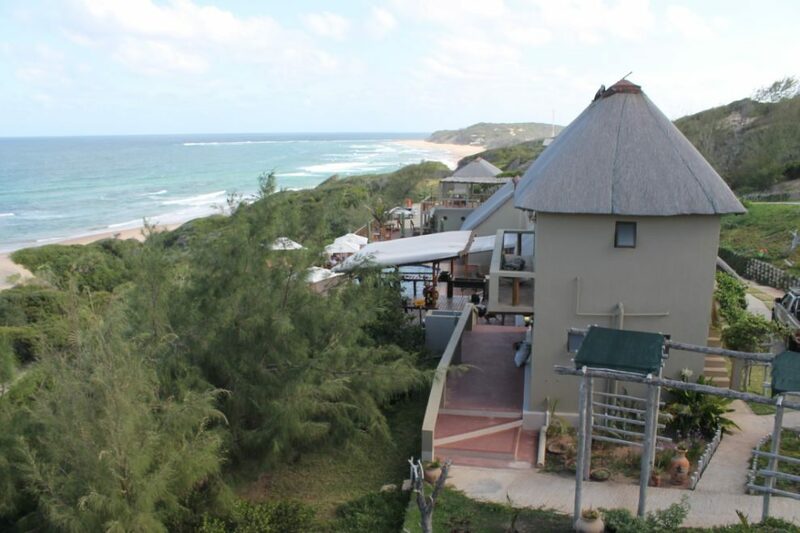 Doxa Beach Hotel is a charming lodge located in Inhambane Province offering up-market accommodation, fine dining, amazing diving, fantastic horse riding along the beach, and more. 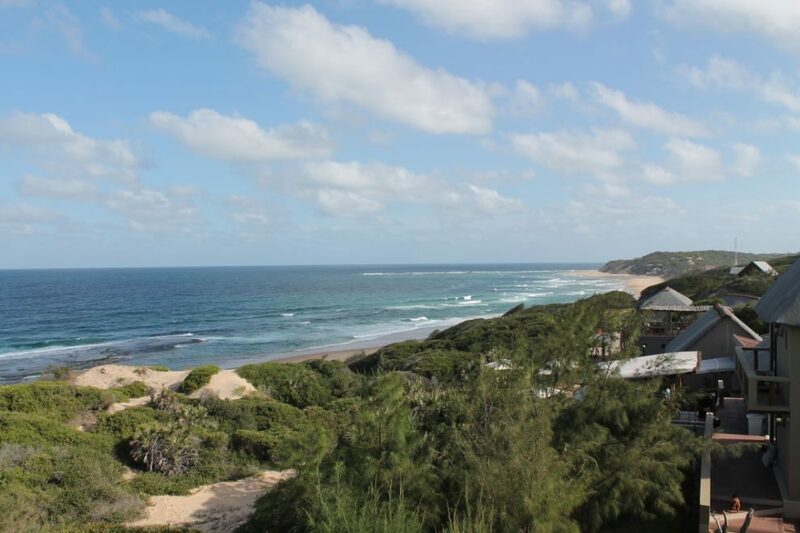 Doxa is located on the beach in picturesque Zavora, Inhambane Province, Mozambique. 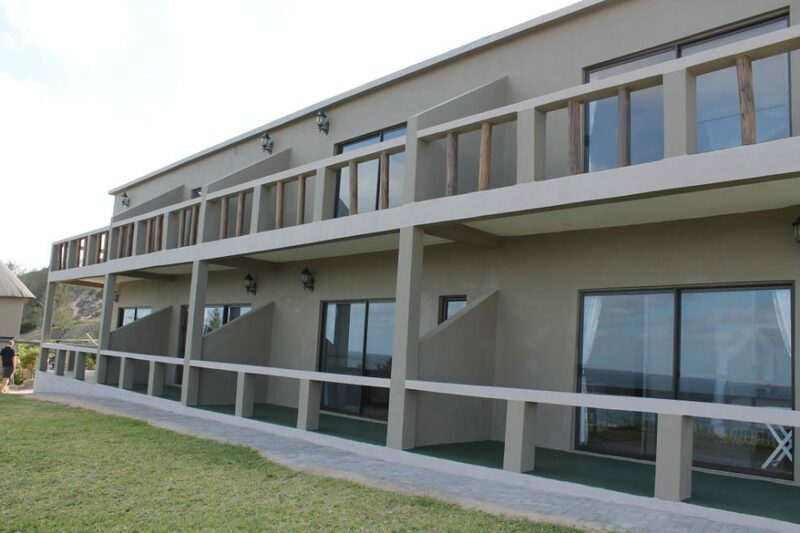 Doxa Beach Hotel has 14 comfortable, spacious rooms with private verandahs and terraces; most of which face the ocean for exceptional sea views and whale watching opportunities. 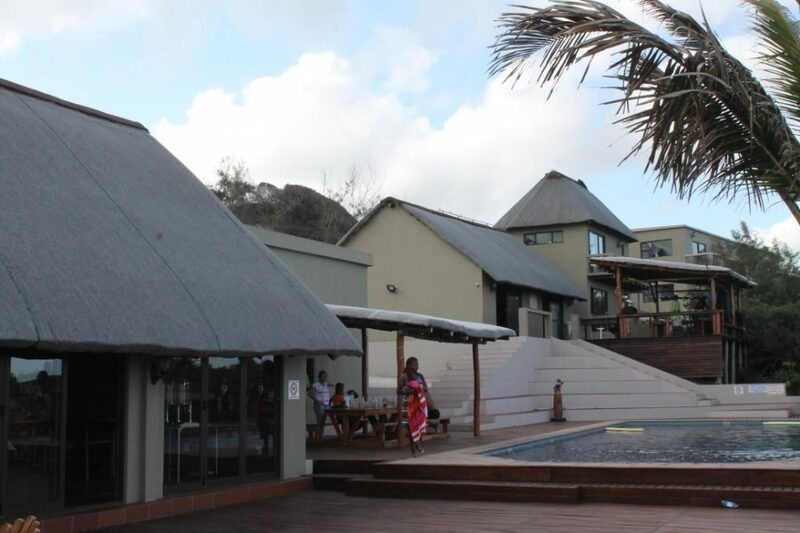 Along with immediate beach access, Doxa has its own pool, restaurant, bar, and wedding and conference facilities. 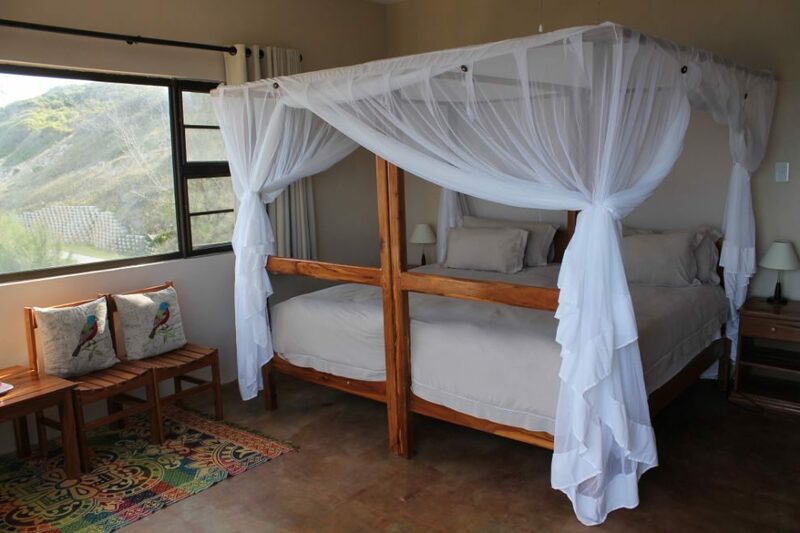 Doxa offers a number of activities, such as scuba diving, snorkeling, horseback riding, day tours to Inhambane city and Tofo, whale watching when in season, and dhow trips to nearby islands to visit local communities and secluded white-sand beaches. 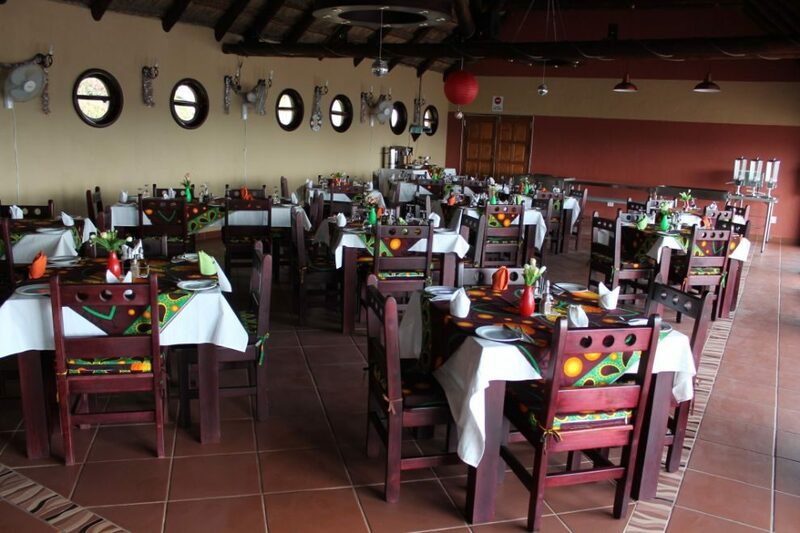 Doxa has an onsite Klipfontein Restaurant, as well as Rio Sainas Bar. Expect fresh and flavorful cocktails, fresh and local seafood, vegetarian options, and a breakfast buffet.